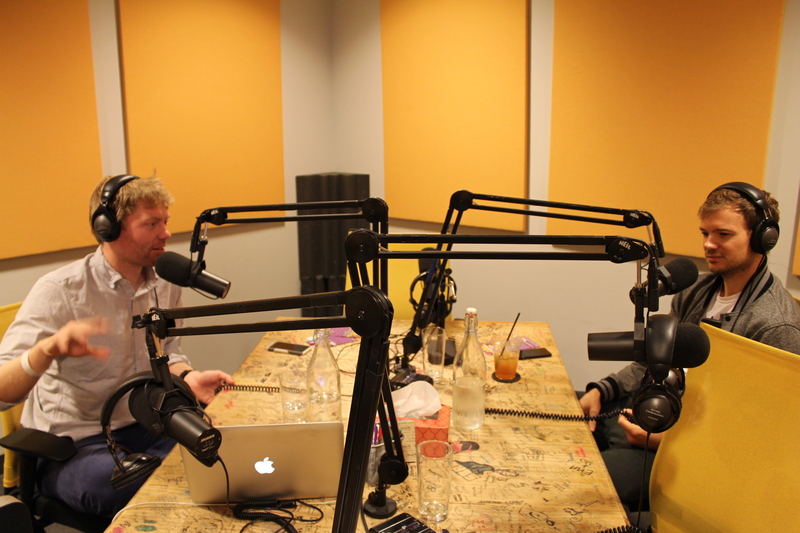 Sean and Hayes punish America for discussing a dress picture when there are real problems in the world. 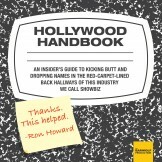 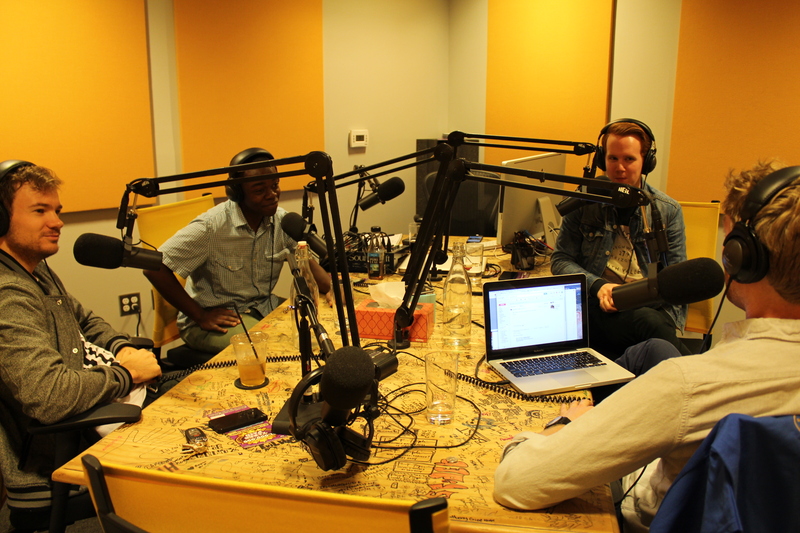 Then it’s time for a high-tech new segment, Riff’rent Strokes for Different Jokes: Academy Burn-Wards Edition where the guys play a recording of their live Oscar riffing. 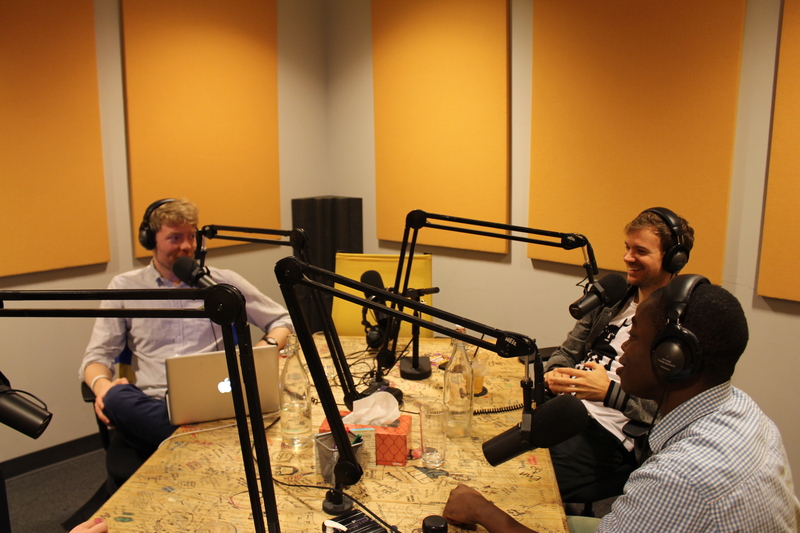 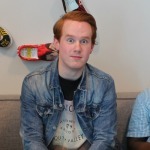 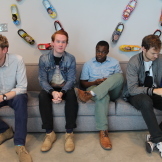 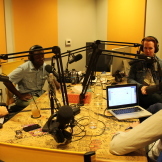 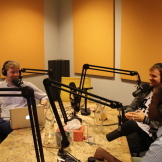 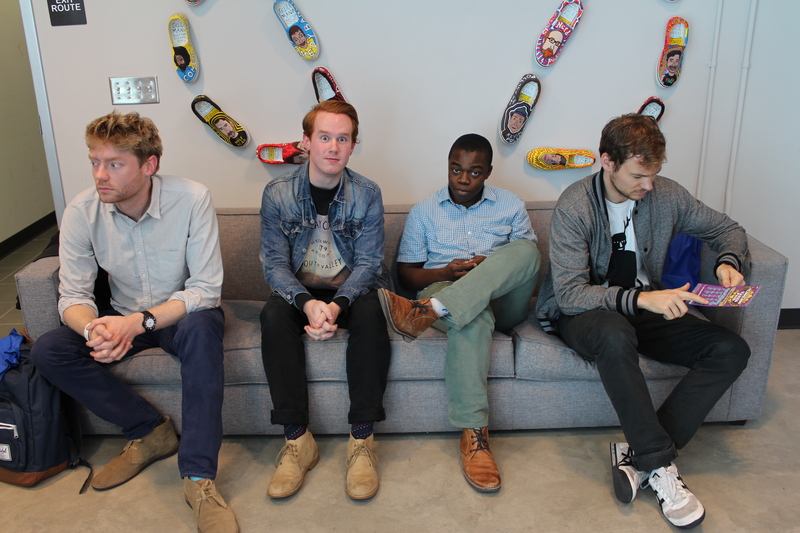 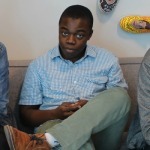 Finally, Demi Adejuyigbe and Kevin Porter, THE GILMORE GUYS, enter the studio to explain why they copied Hayes and Sean and listen to some clips from Wolfcool’s many new TV episode review podcasts.